The word ‘Robusta’ comes from the New Latin language which has been formulated by the feminine term ‘robust’ which in itself means ‘strong’. The term ‘Robusta’ fills our thoughts with images of strength, depth, robust and powerful flavors, and taste sensations. Hipster Coffee’s Robusta coffee envisages all of these thoughts and brings them to the forefront of our fabulous Robusta coffee products. 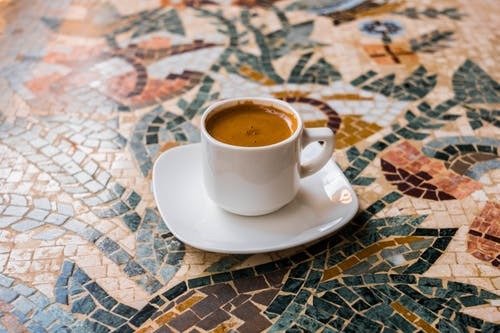 Robusta coffee beans are used in many different types of coffee however due to their strong taste and high caffeine qualities, makes these beans perfect for creating the Best Espresso Coffee. Robusta Coffee is created from beans found on the Coffea canephora plant which produces beans that have low acidity and are high in bitterness. These unique coffee beans often are said to have a burnt, woody taste to them. Paler in shade to the Arabica coffee beans, these coffee beans are generally more rounded and smoother to the touch. Originating from West Africa, however current market trends show Vietnam as currently being the main cultivated and trader of these fabulous coffee beans. Regularly used in the production of filter, instant and espresso coffees due to their strong taste and flavor. With nearly 40% of all coffees available worldwide being created from Robusta coffee beans, it’s not hard to see why this coffee bean is so sought after. The coffee canephora plant is said to be a favorite in countries such as Vietnam due to its flourishing at low altitude levels. Known to be hardier and with less chance of becoming infected with diseases, these hardy plants are easier to nurture and produce higher coffee bean yields. It is often the case that many coffee lovers believe that Robusta coffee beans offer a close second to Arabica coffee beans. This, however, is a common myth that Hipster Coffee wishes to bring to coffee connoisseurs attention. Arabica coffee beans offer a more rounded, smoother coffee. The beans are often larger in size and are a harder species to grow in comparison. The Robusta coffee bean offers a stronger coffee taste which easily contains a lot more caffeine to its counterpart. When cultivated, Robusta coffee plants are known to have higher yields though often offer a smaller bean to the more favored Arabica bean. Due to these fantastic qualities, robusta coffee is often thought to be one of the best espresso coffee with ease. This is where we begin to unravel the myths around Robusta vs. Arabica coffee beans. As with any grain, bean or pulse, sizes can vary across the board. Even the same plants can produce a product which produces varying sizes of fruit, bean or grain. Coffee beans are no different to this rule and often many Robusta plants will produce coffee beans with sizes that range greatly. Its there for worth mentioning that Arabica and Robusta coffee beans are sold graded from high to low quality. Which stands to reason that a high-quality Robusta coffee bean is actually more flavor and highly regarded compared to a low-quality Arabica bean. Hipster Coffee only use high-grade Robusta coffee beans in their coffees which contains them. Along with their origin coffee range, they also offer an extensive selection of robusta coffees is a part of their speciality coffee range. Created using only the highest quality coffee beans which rank SC80 or higher in gourmet points. Robusta coffee which contains these larger, higher quality is highly sought after commodity making it perfect for those who love rich, deep and fulfilling coffee beverages. Created by Hipster Coffee, their luxurious Robusta coffee selection features several big, world coffee favorites. Sourced from around the world via ethical methods. Working in harmony with farmers and UK coffee traders. Ensuring fair practices are used when cultivating the high quality, gourmet coffee range. 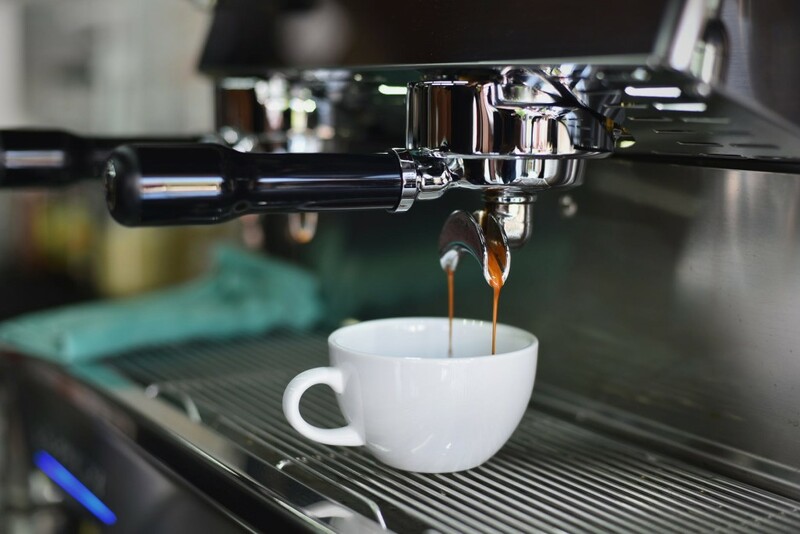 Although Arabica coffee beans are often more in demand than Robusta, specialty coffee blends easily combine the two to produce a unique, smooth flavor with a deeper coffee hit – provided by the Robusta beans. With an increase of almost 25%, these coffee beans contain a heck of a lot more caffeine which is bound to get those who love coffee ‘buzzing’. For those who are in need of their morning coffee kick, or are self-confessed coffeeholics, Robusta coffee beans could be the perfect morning beverage for you! Credited with having more antioxidants than other coffee beans available and containing a lot more caffeine. Antioxidants have been known to vastly help people improve their health and well being. Take a look at Hipster Coffees article; Coffee Health Benefits. 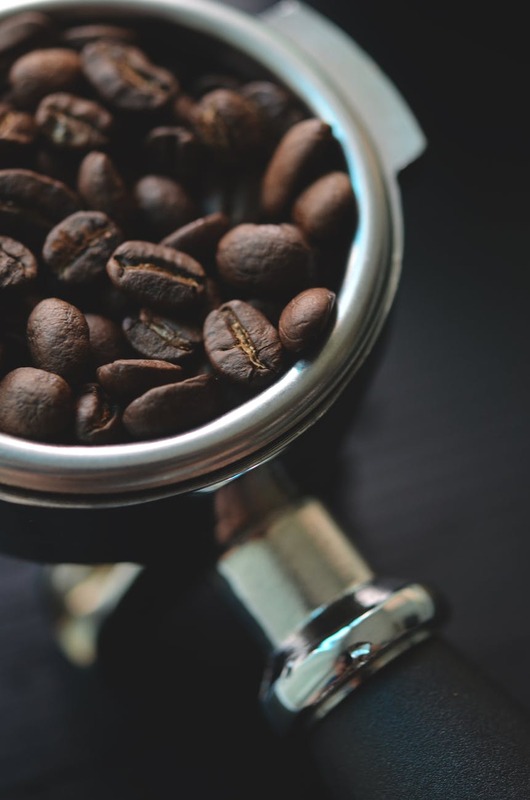 With more research being performed regularly using coffee, its clear that Robusta coffee beans offer so much more than just a great tasting cup of coffee! Offering high quality, gourmet coffees which include a variety of world coffees. Provide customers with high quality, gourmet coffees. Provide customers with strong tasting coffees created from quality Robusta beans. Provide coffees which are fairly sourced from around the world. Provide Eco-friendly coffees which are packaged in biodegradable bags. Provide customer aftercare and support. Provide coffees which are affordable. 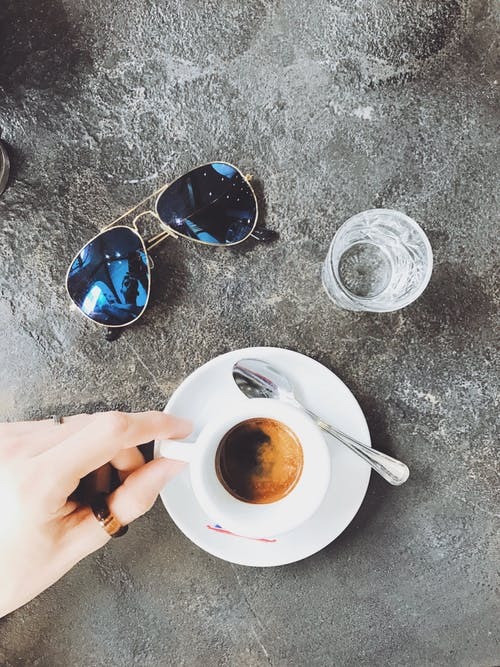 Unlike many online coffee traders, Hipster Coffee only uses high grade, large Robusta coffee beans in the production of all of their coffees which they feature in. Believing that the quality of their coffees speaks volumes due to the extra care given during the fair farming practices. Hipster Coffee want all of their customers to enjoy the coffee produced as much as they enjoy producing it! Hipster Coffee offers a great robusta coffee which forms part of their single origin range. The Uganda Robusta SC18 Gourmet Coffee offers a full-bodied and flavored brew. Formulated and hand roasted fresh to order by our professional artisan coffee roasters based here in the UK. The Uganda SC18 Coffee provides an abundance of flavor which showcases elements of freshly roasted nuts which is complemented by ripe, vibrant blueberries. An enjoyable beverage for any occasion. Available in bags sized; 25g, 250g, and 500g bags along with offering a larger 1kg coffee bean bag perfect for businesses or customers looking to preserve and save money. 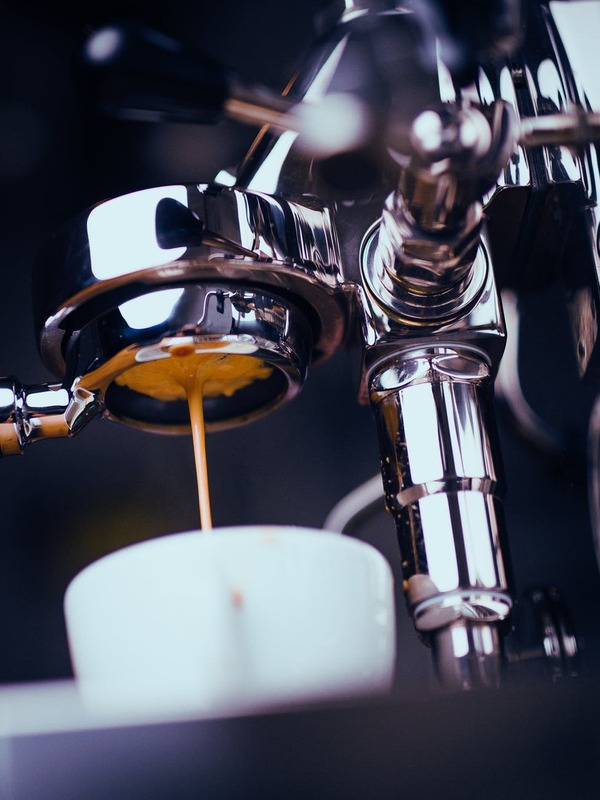 Offering affordble, luxury gourmet coffee with prices that start from as little as £3.49 which included FREE UK standard postage – why not grab yourself a pack of best coffee beans for espresso coffee’s today?